Search Row52 for vehicles at participating recycling yards in the U.S. and Canada to find the parts you need. Search our Parts For Sale listings to find your needed used auto parts, contact the seller and buy them directly. Need to clean out your garage? List your spare parts on Row52 and sell them to people who need them. Notify the Row52 Parts Seller network which parts you need and ask someone to locate and pull them for you. Create custom alerts to have Row52 notify you when the vehicle you are waiting for gets placed in the yard. 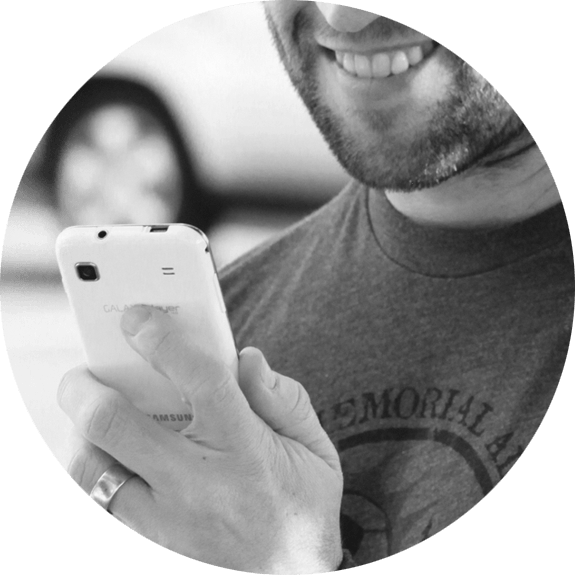 You can specify makes, models, years or yards and receive a text message or email when the vehicle you need becomes available. To set up an alert, click the button below, Search for desired vehicle and click the "Save Search / Set Alert" button to indicate how you wish to be alerted (Email or SMS). 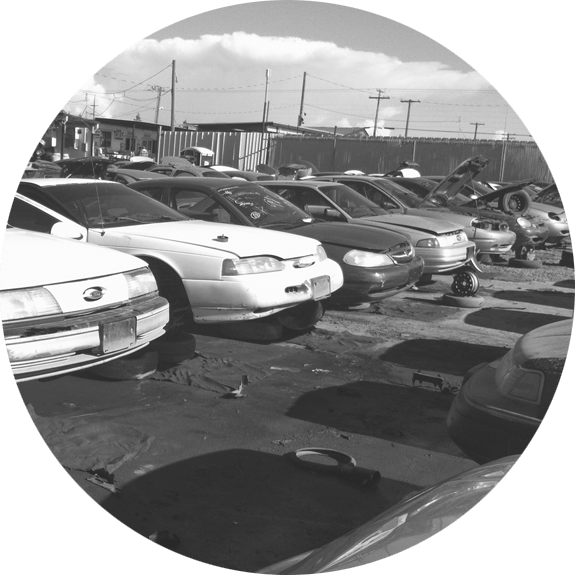 If you own or manage an auto recycling yard, it's easy to post your yard's vehicle inventory on Row52 and provide all of the benefits of Row52 participation to your customers. These include posting your searchable inventory with pictures, letting your customers receive custom alerts when you set a vehicle they need, free mobile apps and much more!